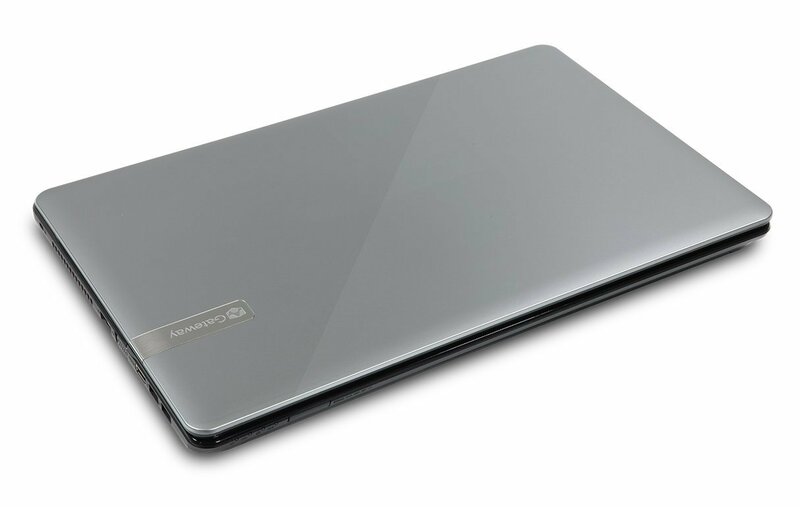 The NE72206u is a lot of laptop for $500, even if it’s not the swiftest or lightest. Weighing 7.7 pounds with the AC adapter, it’s not for weak shoulders. It is great for working around the house and for playing movies and casual games—but darn, I wish that second drive bay had a SATA connector. The Gateway NE72206u is an affordable desktop replacement laptop that will meet basic user's needs, but mediocre performance and a dated feature set leave some things to be desired. While the price of the Gateway NE72206u may fit your budget nicely, there’s more to a laptop than price. While the price of the Gateway NE72206u may fit your budget nicely, there's more to a laptop than price. The NE72206u offers passable battery life, a decent feature set, and a large display, but other competitors offer better value. The Editors' Choice Dell Inspiron 15 (I15RV-6190 BLK), for example, offers similar performance for nearly $100 dollars less, and the Toshiba Satellite C875-S7340 offers better performance, which will translate into a faster, more enjoyable experience. Living with the Gateway NE72206u for a few weeks has convinced us that we probably overbought with our past few family PCs. 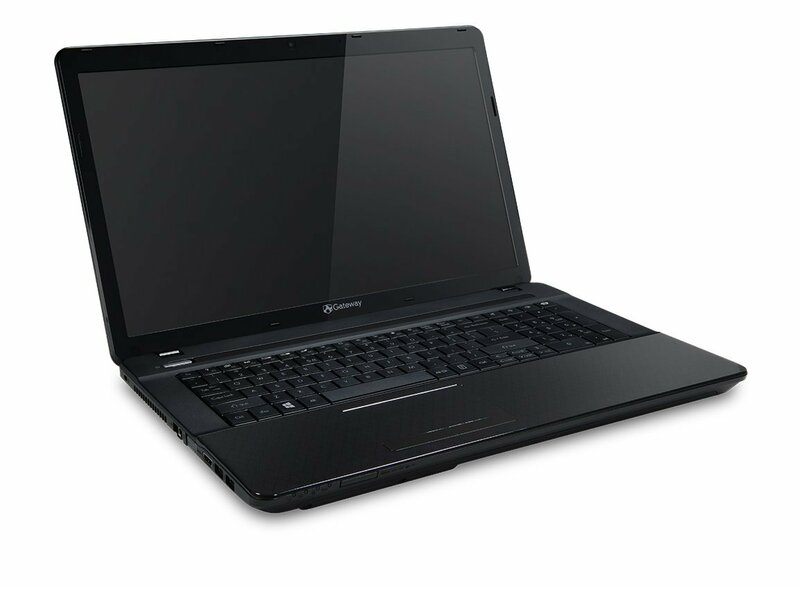 The Gateway NE72206u shows just how high you can reach on a low budget in today's laptop market. Yes, it's missing some creature comforts and performance overall is merely adequate, but if you want a 17-inch bargain with great battery life, you'll want to check it out. AMD Radeon HD 8400: Integrierte Grafikeinheit der AMD A6-5200 APU ("Kabini"). Basiert auf der GCN-Architektur, integriert 128 Shadereinheiten und taktet mit 600 MHz. Einige nicht anspruchsvolle aktuelle Spiele können mit geringen Details noch flüssig gespielt werden. Für Office und Video natürlich ausreichende Leistungsreserven. » Weitere Informationen gibt es in unserem Notebook-Grafikkartenvergleich und der Benchmarkliste. A6-5200: Quad-Core-APU für Einstiegsnotebooks mit Codenamen Kabini, basierend auf der Jaguar-Architektur. Integriert eine Radeon HD 8400 Grafikkarte.» Weitere Infos gibt es in unserem Prozessorvergleich Vergleich mobiler Prozessoren und der Prozessoren Benchmarkliste .